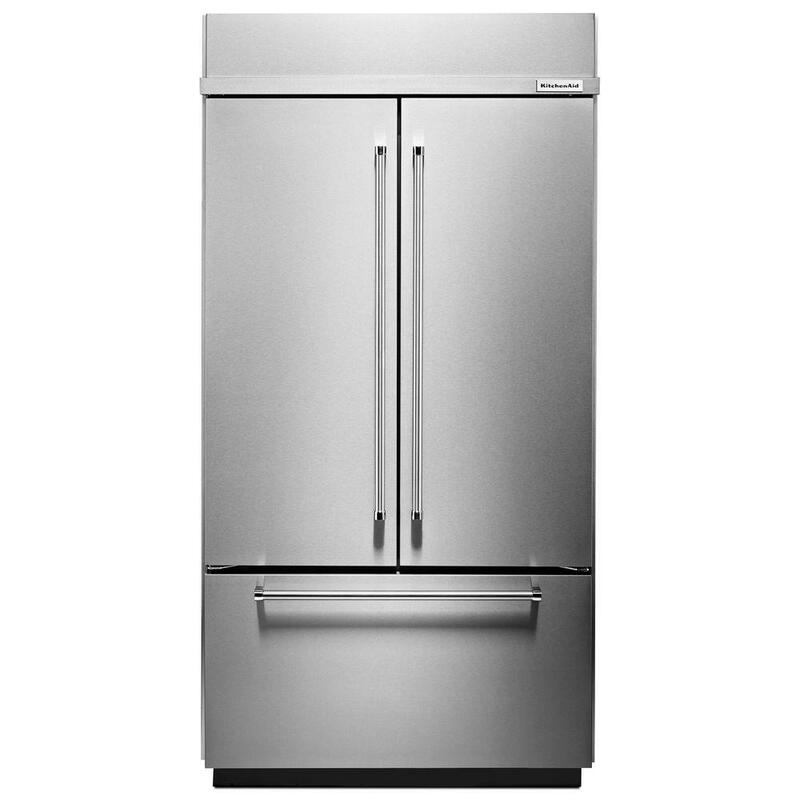 Premier Appliance Store-Guaranteed with unbeatable prices, secured purchases, and wide variety of major brand name appliances. Premier Appliance Store is The ONLY place in San Diego where customers can shop and save for High-End Appliances. You will find brands like Bertazzoni, Viking, Thermador, Bosch, Sub-Zero, Wolf, U-Line, Dacor, Monogram, Miele and much more… There is nowhere else for you to shop for Home Appliances but Premier Appliances. We deliver the understanding, expertise, and experience to cater to all of your appliance needs. We dedicate ourselves to "service after the sale" - standing by our customers from the day of purchase throughout the life cycle of the product. Our knowledgeable repair technicians standing by to service your appliance. That is our commitment to you, our valued customer! Knowledge...Our commitment is to carefully guide you through your appliance purchase, turning a tough decision, into a pleasant experience. Price...Our commitment of competitive pricing is part of our complete dedication to you. Service...Our commitment is to illustrate that you are the focal point of our company. Selection...Our commitment is to provide you with an unlimited choice that caters to your personal distinctive needs.